It feels like I haven't done much recently because my focus (and money) has all gone on the new house but I went to see the American Idiot musical on Friday, visited friends in Eastleigh yesterday and I've got a early 40th birthday trip to Liverpool planned for Martyn and a Manics gig both coming up next month so lots to look forward to. A meal out and going to watch the musical was a bit of a date night for me and Martyn so I made an effort and put my glad rags on. You have to look smart if you're going to the theatre dahling, right? The cast of the show were great (including Amelia Lily) and it made a nice change to the more traditional musicals I'm a fan of but was a bit more in keeping with Martyn's musical taste. Really looking forward to the next show that I have booked which is Billy Elliot. All of my time online is spent looking at wedding venues and pinning bedroom inspiration so I've not done any online shopping for dresses for aaaages and I've been wearing the same ten dresses on rotation which can get a little dull so I was super excited then this polka dot number was delivered. I've worn this Wallis dress from House of Fraser a handful of times including on my date night and I've only had it for just over a week. It is definitely my new favourite and a nice summery addition to my wardrobe. I'll be wearing this in the summer with sandals and a denim jacket and to work with a cardigan. The dress looks gorgeous on you. I am a polka dot fan too. Looks really nice. Even I like to save things I like on the internet especially anything related to home and decor. Good luck with everything. You look stunning! I'm not confident in dresses but I really love the look of them. I may give one a whirl this summer. Ahh, I loved American Idiot, such fun! 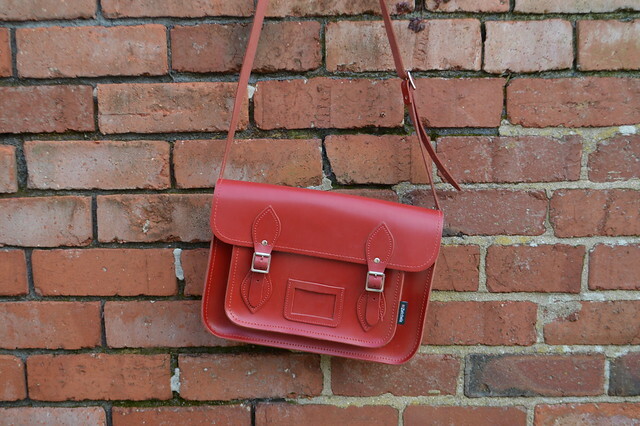 This looks so stylish on you and loving the pop of red against it! Perfect little dress. Sounds like you had a great time at American Idiot! 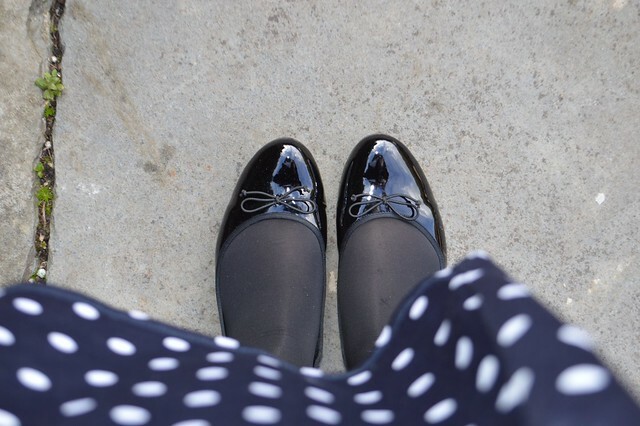 I love a polka dot print - in fact I tend to want to wear that the most! It's a nice little nod to vintage styling without being too vintage. Love the bag too! this is so nice! I love how you accessories it! it looks little 60tees inspirations! We just got married at this place and it was amazing! It was lovely, the staff was great, and it was the perfect size for our wedding. These guys from wedding venues Los Angeles are extremely affordable, and their food was so delicious. My guests could not stop talking about it! 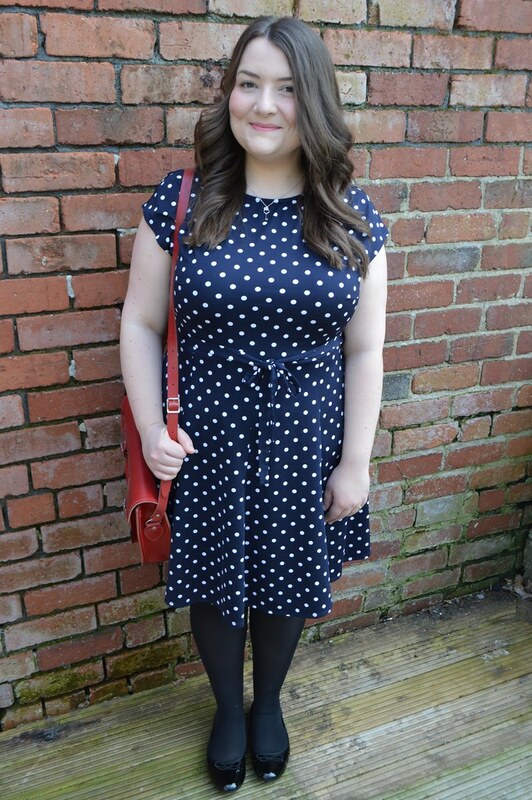 Love this polka dots outfit, the dress is so cute! I like how you matched the dress with the bag and the shoes. The hairstyle fits perfect with the outfit, love love love! Hello there! The dress looks v pretty on you. It is wonderful getting dressed up for the theatre, always a treat. Glad you enjoyed it. I went to watch my husband's school production of Hairspray and I had to go straight from work so I was gutted not to have time to get dressed up. 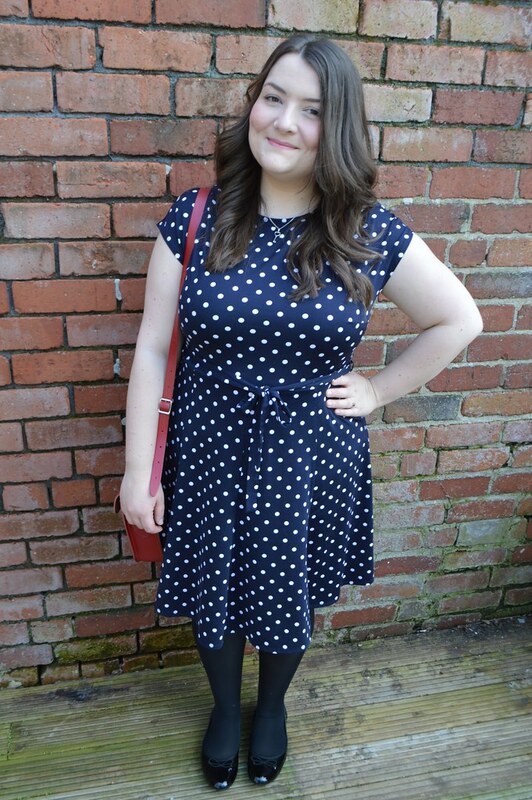 Polka dots are brilliant! This dress is gorgeous on you, I might have to pick one up for myself!